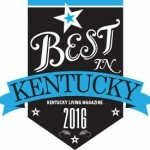 Readers of Kentucky Living Magazine nominated their favorite Kentucky eating, entertainment, and recreation spots, and more for the 2016 “Best in Kentucky” Awards. Henderson, Kentucky is proud and honored to be recognized in nine different categories! Read below to see what your favorite Henderson spots received awards, and thank you to all of our voters that participated! 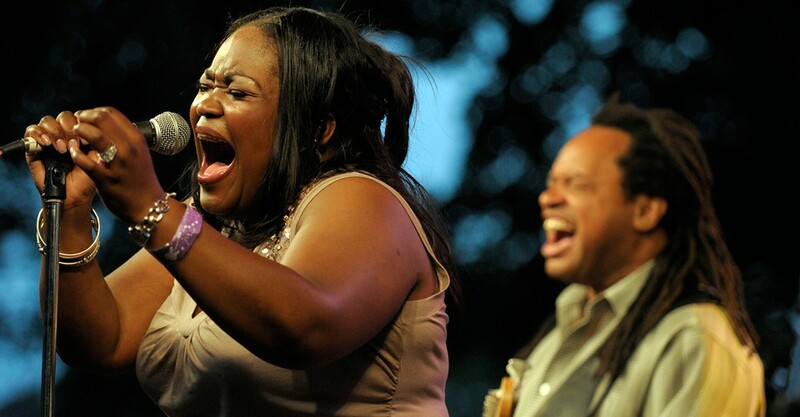 Click here to see the entire publicized list of Best in Kentucky Winners! © 2019Henderson Tourist Commission. All Rights Reserved.